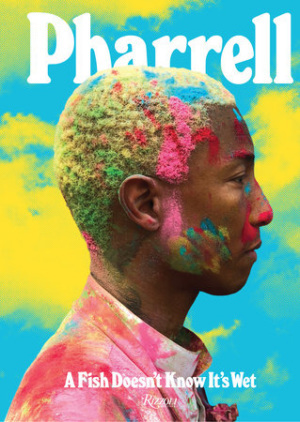 Mar 2019 The five best Chanel books of this moment (plus a little bonus). 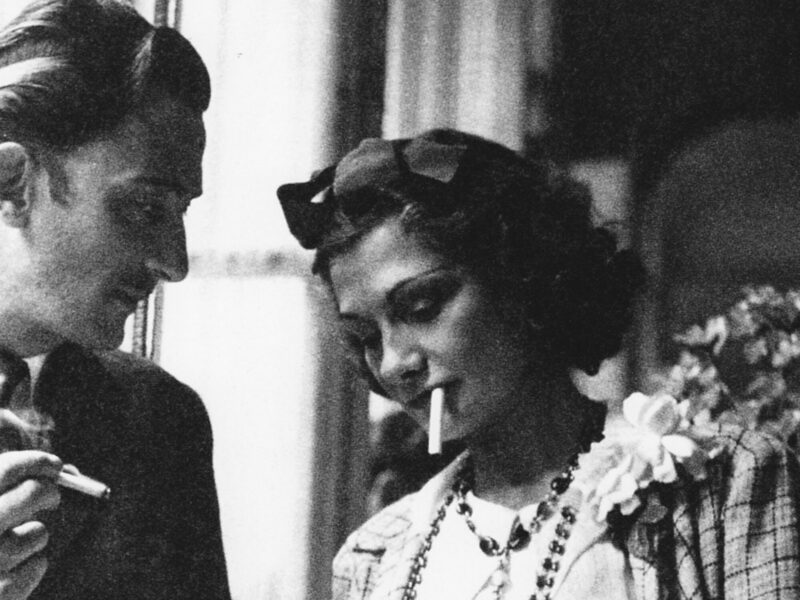 Many books have been made about Chanel and the Grande Dame of Fashion herself: Coco Chanel. These are the best five of this moment. This re-designed edition of Jean Leymarie’s classic monograph is a luxurious, glamorous complement to the literature on Coco Chanel. With pithy quotes from Chanel herself on fashion, society, art and attitudes, and revelatory images that link the modernist spirit with Chanel’s unique sense of chic, this will be a prized addition to the library of nearly every fashion aficionado. This re-designed edition of Jean Leymaries clasic monograph is a luxurious, glamorous complement to the literature on Chanel. Eleven chapters compare Chanel's trademarks over the years and to the present day, letting the vocabulary of Chanel’s style speak for itself. This book identifies key elements that have defined Chanel’s style for generations, such as jersey and tweed and the little black dress. Eleven chapters compare the original forms of these enduring trademarks with their later expressions over the years and to the present day, letting the vocabulary of Chanel’s style speak for itself. 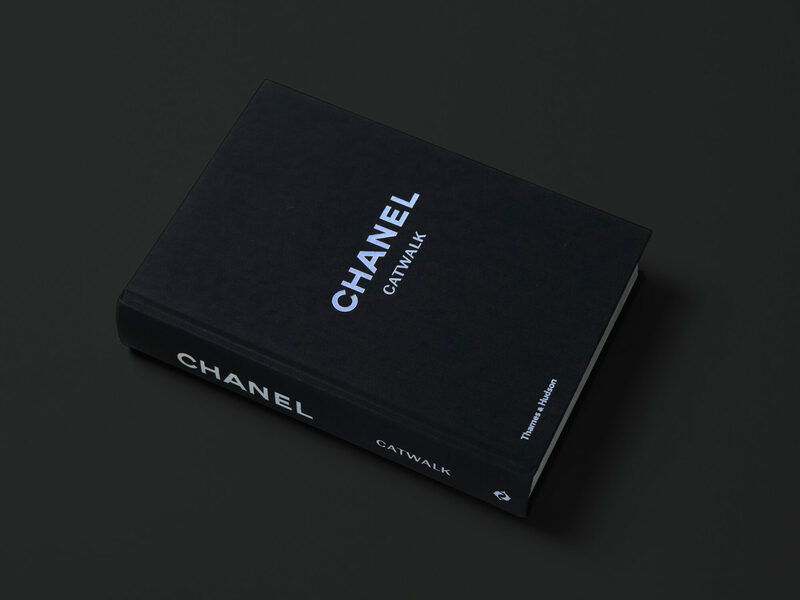 The book explores five central themes: the Chanel suit, the Chanel camellia, Chanel jewelry, makeup and perfume and of course: the famous little black dress. It follows the threads from past to present to show how these key items have been rediscovered and reinvented by new designers. It includes many previously unpublished archive photographs and original drawings by Karl Lagerfeld, as well as glorious images from some of the greatest names in fashion photography. 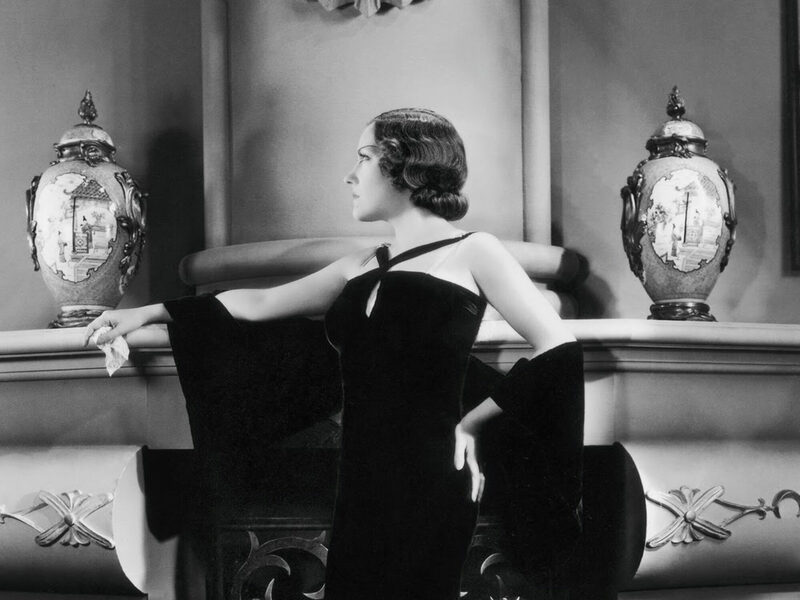 The book explores five central themes the suit, the camellia, jewelry, makeup and perfume and the little black dress. The definitive overview of Karl Lagerfeld’s Chanel creations since his first show in 1983 – the first book in a new ‘Catwalk’ series. 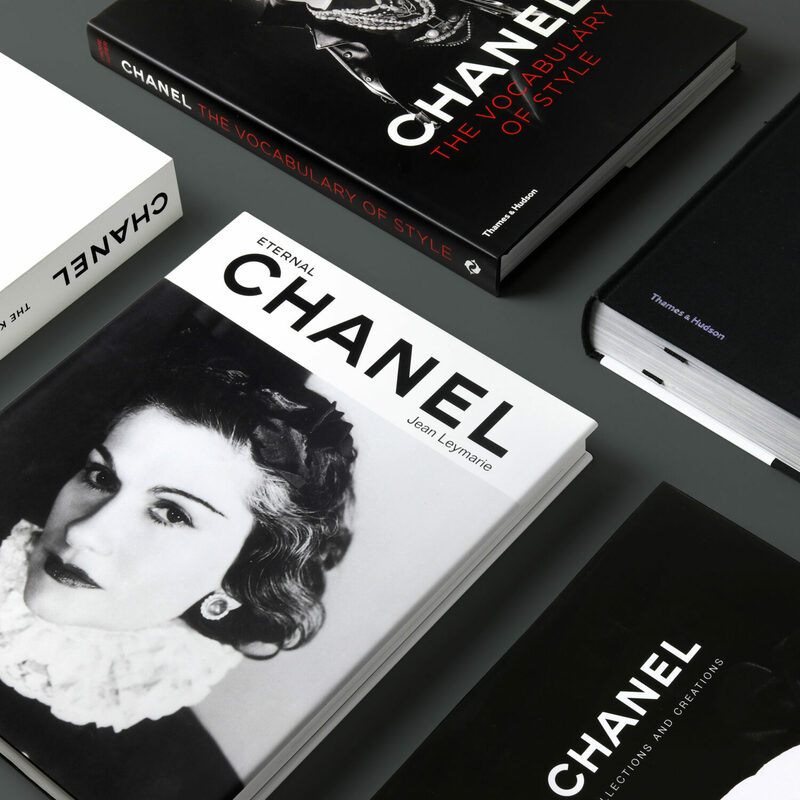 A treasure trove of inspiration, this richly illustrated publication will be the must-have reference for all fashion professionals and Chanel obsessives. The definitive overview of Karl Lagerfeld’s Chanel creations since his first show in 1983. Overview of the campaigns photographed by Karl Lagerfeld for Chanel, from 1987 onwards. These quirky, visual biographies of the world’s most renowned fashion designers also features the life (decisions) of Coco Chanel, which makes the book a perfect bonus addition to the other five books on this page. This visual book walks you through the stories of the world’s greatest designers, across the decades. Alongside Coco Chanel and Karl Lagerfeld, the book also boasts historical information and illustrated biographies about designers like Cristobal Balenciaga and Yves Saint Laurent. 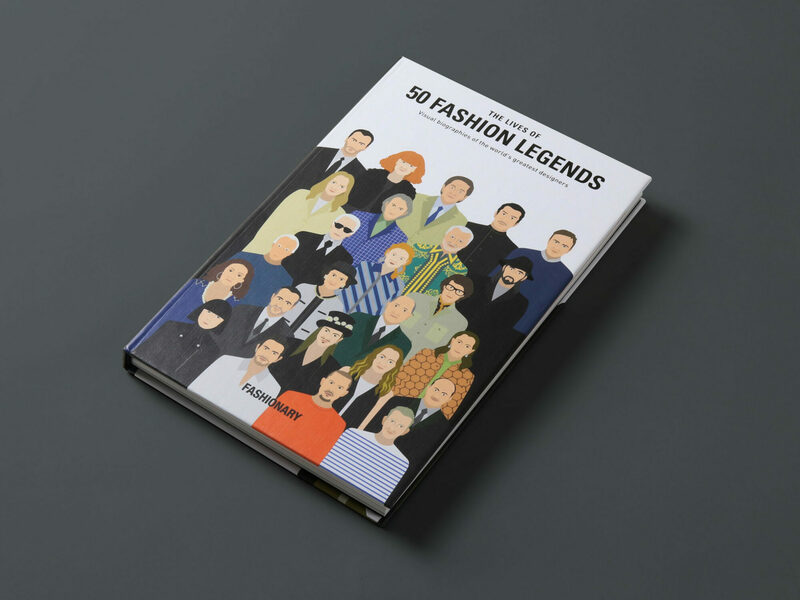 This fun volume from fashion experts Fashionary tracks the rise to fame of the most influential designers in fashion. This visual book walks you through the stories of the world's greatest designers, across the decades. MENDO.nl has won the prestigious Site Of The Month at Awwwards. And that is A Big Thing.